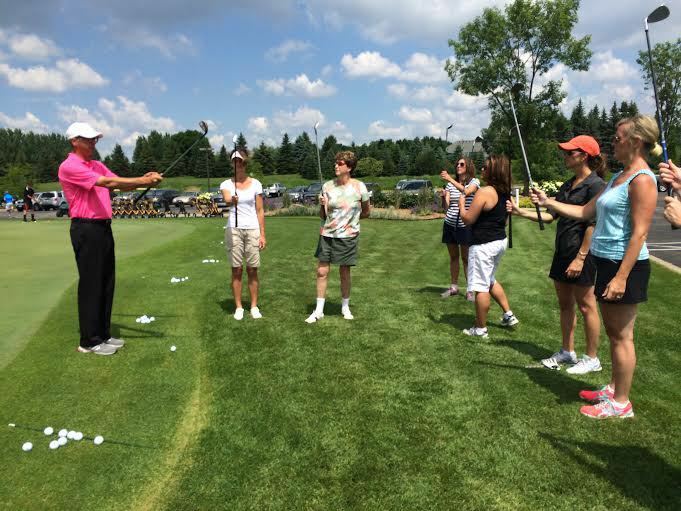 PROGRAM OVERVIEW: The Adult Coaching Series at Hyland Greens is designed for all levels of golfers looking to learn in a a group setting. These 90-minute sessions will focus on all aspects of the game: putting, chipping, pitching, full swing, bunker play, and much more, all in a fun and relaxed learning environment. PGA Directors of Instruction Kevin Williams and Kevin Lucken will provide valuable information and insight on how to improve in every area of your game. All classes have a max 8:1 student to teacher ratio.